The birth of the marijuana industry has really set off a ripple effect that can be seen both near and far. Being in business in such a young industry can be tricky and requires business owners to constantly be ready for change. As the marijuana industry continues to evolve, marijuana businesses need to continue to evolve right along with it. Lacking flexibility in an ever-changing industry is detrimental to success and will ultimately lead to a business’ demise. The marijuana movement continues to move. Even cities such as Denver recognize that shifts in regulations are necessary to keep the revenue flowing and are examining allowing extended marijuana business hours. The Denver City Council has recognized that dispensaries in their city limits are losing business to neighboring dispensaries in Glendale and Edgewater simply because of their business hours. 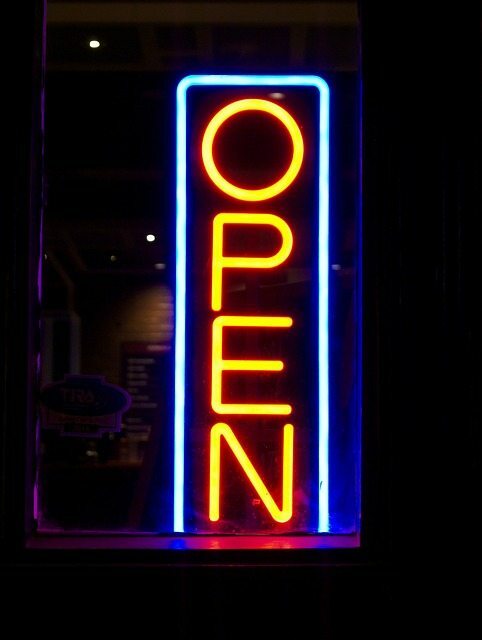 Glendale and Edgewater both allow their dispensaries to remain open late – until midnight in some cases – while Denver dispensaries close for business by 7:00 pm. For many customers, a closing time of 7:00 pm just doesn’t offer enough flexibility and convenience causing them to go elsewhere for their bud. This is obviously keeping extra cash from trickling through your Denver dispensary as well as costing Denver lost sales tax revenue dollars. While several council members expressed an openness to extended business hours for dispensaries in initial discussions, a midnight closing time is not looking promising for Denver marijuana businesses at this time. A measure proposing to extend marijuana shop sales has been pared back from midnight to 10 p.m. instead, still potentially increasing business hours by three hours. The measure will advance to the council floor on April 17 after a 11-2 vote from the council’s marijuana special-issue committee. The final vote as well as a public hearing is expected the following week. Check out the full Denver Post story here. Denver dispensaries: in as little as three weeks, the City may allow extended operating hours for your marijuana sales. When word gets out, will you be ready? Is your marijuana business flexible enough to jump in full force to accommodate your clients with potentially extended business hours? Or will your dispensary continue to lose out to your neighbors and put more money in their pockets? If you don’t already have one ready, get your plan in place quickly so you can capture additional revenue instead of continuing to give it away. Need help getting the word out about your extended marijuana business hours? Let our creative marijuana marketing agency help you tell your story. Be sure to arm your marijuana business with the right professional tools and resources so you can stand out from the crowd.